Home > Blog and Latest News > The Blog > Women in Parliament; is it something we see often? The United Kingdom is one of the most powerful countries in the world, and it is pretty accepting of modern views on areas like women and sexuality. This made me think that our parliament would be pretty equal, but I was wrong. Only 29.4% of the United Kingdom’s members of parliament are women, putting the UK at a shocking number 48 on the list of women in parliament. I thought we’d at least make it into the top 10, but clearly I was wrong. This got me thinking. Which country would be at number one? First of all I thought Germany where there is a strong female figure high-up in the German government, this being Angela Merkel, the Chancellor of Germany. 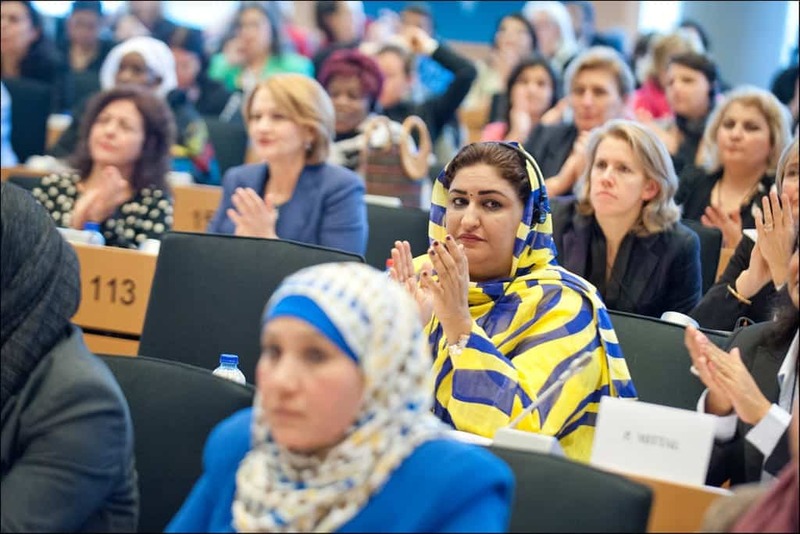 However, Germany came in at number 26, with 36.5% of their members of parliament being women. I suggested a few other places to myself where there are high-up female leaders, however I wasn’t even close. I gave up and decided to look. Coming in at number one was Rwanda, in Africa. 63.8% of their members of parliament are women, and I found this shocking because they aren’t a “major” country, and this led me to asking myself why there was so many women in parliament in Rwanda. After doing some research, I found the outcome to be both upsetting and insightful. During the mid-90s, between 250,000 and 500,000 women in Rwanda were raped during a genocide that resulted in the deaths of 800,000 people. Since that event, gender rights have been enshrined in the constitution of Rwanda, and many laws have been introduced to give women more rights – these being things such as rights for women to inherit land and the right to share the assets of a marriage. This shows that women clearly fought back after being oppressed, and it most certainly payed off. Many more girls now have access to a primary and secondary education, and the amount of girls going to school is rapidly reaching the amount of boys who go to school. After the genocide in Rwanda, women have played a vital role in rebuilding the country, especially when it comes to gender equality. There are around 5.3m men in Rwanda, and 5.6m women. The President of Rwanda once asked “how can we develop our country if we leave half of the population behind?” – and Paul Kagame was 100% right in what he said. The new generation of women in Rwanda are breaking the barriers of gender inequality, and women are now receiving more and more rights, as well as the opportunity to do jobs traditionally seen as a man’s job. So yeah, this is why Rwanda have so many women in parliament. However traumatic and disastrous the genocide was, it taught the Rwandan people how to live in a society where men and women are equal.